We represent clients in all matters in the family courts. This includes divorce, property division, child custody, child support, enforcement actions for child support or visitation, modifications of divorce decrees, and adoptions. 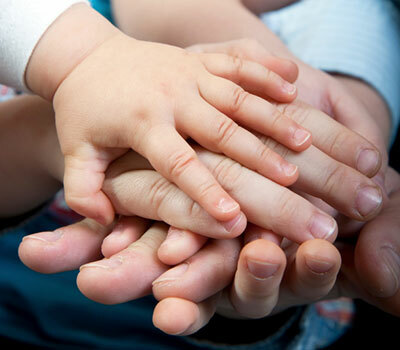 We have experience in high conflict and contested matters including dealing with the state's child protection agency and handling allegations of abuse. Family law matters are very sensitive and our lawyers have the experience to assist our clients in understanding and dealing with these troubling situations. Modifications of Child Support and Child Custody. Enforcement actions for Child Support and Child Custody. Analysis and favorable division of separate property stock options. Reversal of primary custody determination of young children. Successful defense of false allegations of sexual abuse of a young child. Tracing and characterization of separate property assets and preservation of those assets. Obtained reversal of original custody determination for a father, resulting in the father having primary custody of the child.